Mark your calendars for 2019!!! Six events, six themes, six locations, all with new nonprofit partners, activities, food, drink and entertainment! 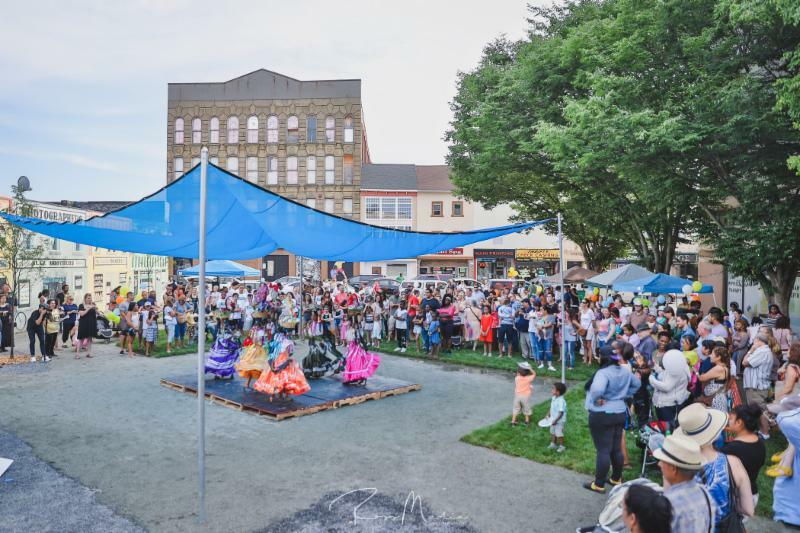 A monthly food, art and music festival, First Friday Poughkeepsie is a city-wide celebration held in a new neighborhood every month from May thru October, and aims to showcase the City and its amazing people. Enjoy delicious Hispanic food and drink, performances by Mariachi Viva Mexico, Grupo Folklorico Mixtonalli, with live music by La Super Latina FM, and an appearance from ABCLatino! 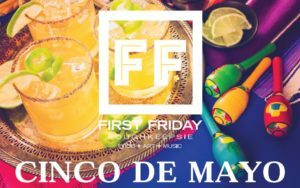 Join us on the first Friday of every month for a new theme, location, food and entertainment. In the meantime, click on the link to see photos from previous celebrations. See you at the next First Friday! An active volunteer committee, passionate supporters, and strong community collaborations played a key role in ensuring the event’s success. 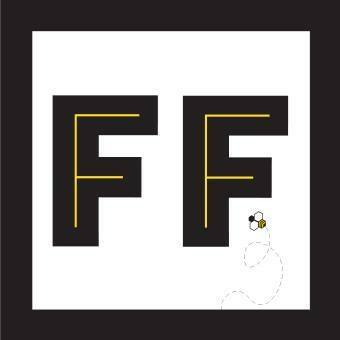 First Friday is being presented in partnership by Rhinebeck Bank and R.L. Baxter Building Corporation. Additional support provided by Royal Carting, Poughkeepsie Journal Media, and iHeart Media of the Hudson Valley (96.1 KISS FM). 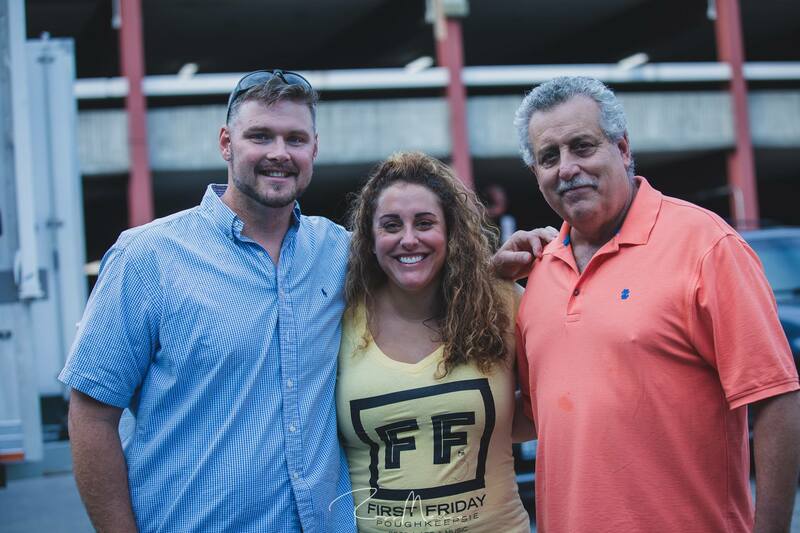 These local businesses have taken the lead in the First Friday initiative and thus making the City of Poughkeepsie a better place to live, work, stay and play.